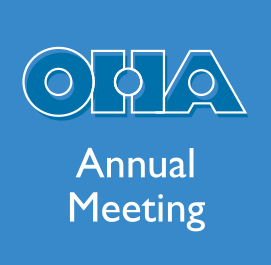 It has been a tremendous honor and privilege for me to serve the OHA as Interim Executive Director during the past year and a half. 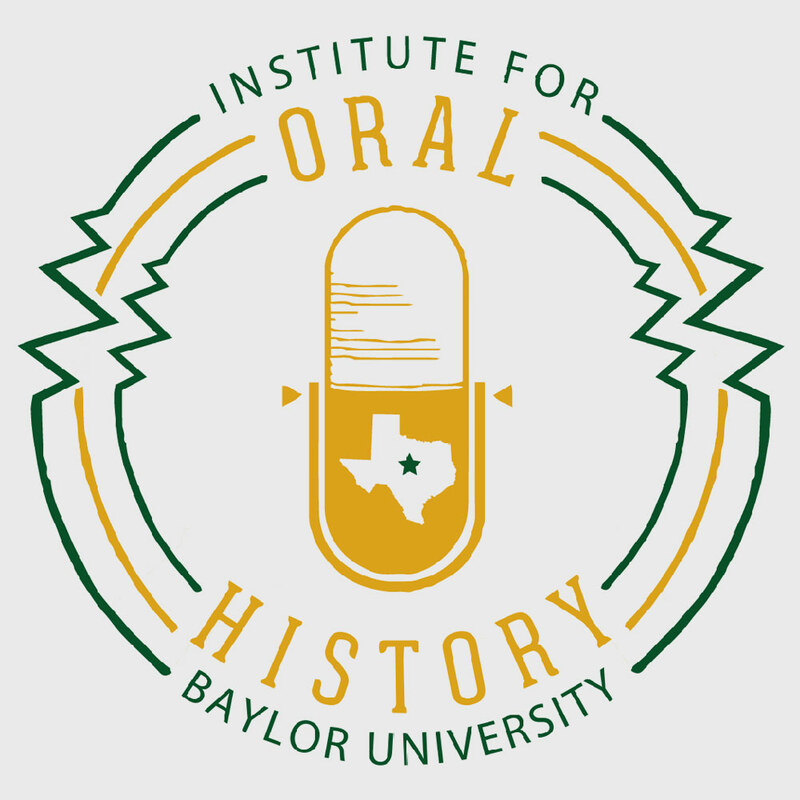 I am grateful to have been a part of the team effort that has strengthened OHA’s position going forward as the preeminent membership organization for people committed to the value of oral history. To be able to engage directly or indirectly with you at the very center of our work has been such a rewarding experience. Thank you!  We have made great strides as an organization and as a force in public history, and there is no better time to be an oral historian, collaborate with oral historians or be associated with significant oral history initiatives. 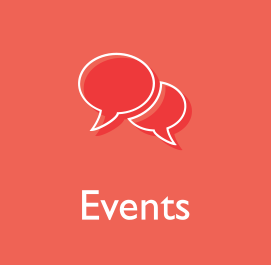 With leadership and direction from our president(s), the council, and committee volunteers, we have established our annual meetings as successful must-attend events with more than 500 members and colleagues in attendance. We developed a strong statement on diversity and inclusivity that reaffirms our values as members. With the support and assistance from council, members and Gayle Knight, our amazing program associate, we developed and implemented several policies, procedures and guidelines that will strengthen the core of the OHA. We have created a framework for financial stability, committee structure and data gathering that will help guide our friends and new institutional team at Middle Tennessee State. 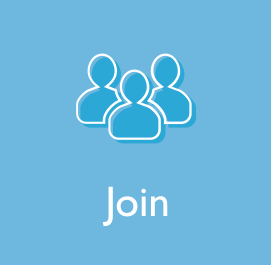 We drafted policies for the expenditure of discretionary funds, endowment investment, fiscal roles and responsibilities, council roles and responsibilities, a conflict of interest policy, and we hosted our very first webinar. None of this would have been possible without a true team effort, and there is not enough space here to thank everyone who deserves it. But please know that your efforts and volunteer time have made a difference! Finally, I want to thank the leadership at the School of Historical, Philosophical, and Religious Studies (SHPRS) at Arizona State University for recognizing the value of becoming interim institutional host for OHA during my tenure as Interim Executive Director. Their support has been invaluable to me, to OHA and to our members. Thank you again for all of the support, help and encouragement you have afforded to me personally and to our great team. I’m excited about the future of OHA!